Rub the roast with spice mix and set it in your crock pot on high for 4-6 hours (low about 8 hours or overnight). Done! Spice rub ingredients are listed below. A smokey BBQ sauce or bacon jam would pair great with this, but it’s sufficiently tasty by itself. Mix all spices in a bowl and rub generously on your roast. Cook on high for 4-6 hours, low for 8 – overnight. Shred the meat and serve warm. It’s also delicious when crisped up under the broiler! 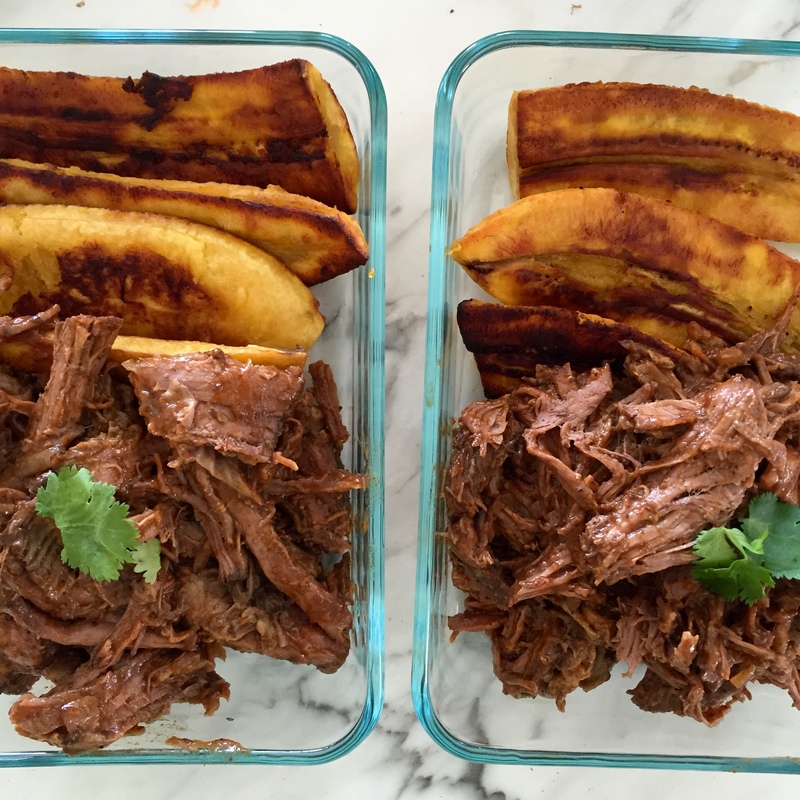 Serve with cauliflower rice, fried plantains, or roasted yam wedges!